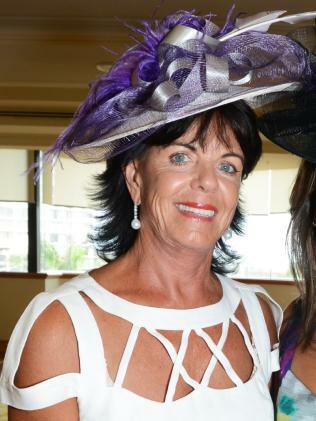 HORSE owner Bert Vieira will sue police after a highway patrol car smashed into his wife's vehicle at speeds of up to 124 km/h, leaving her in a coma. 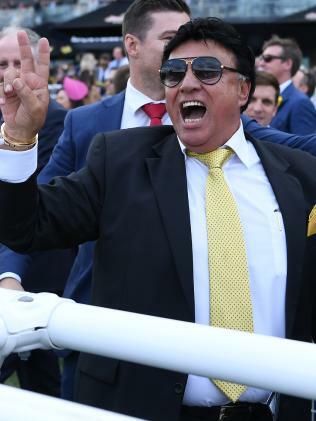 Almost two weeks after Gai Vieira was taken to hospital in a critical condition after the crash, the angry racing identity has vowed to sue police and the make them "hurt". 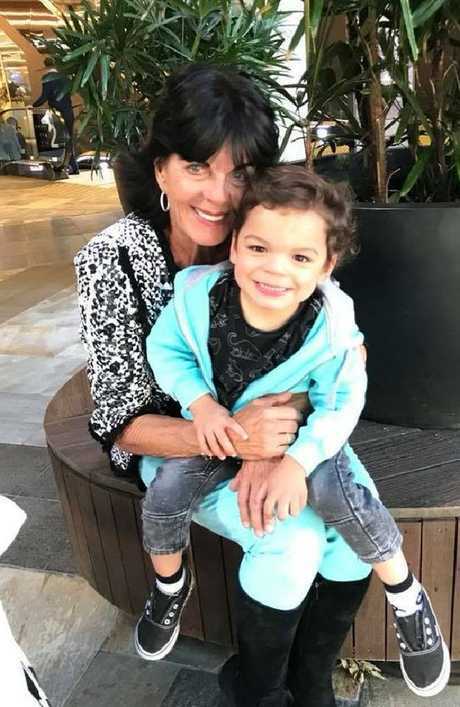 Ms Vieira, 68, was driving her Mercedes Benz in the southern Sydney suburb of Cronulla on September 5 when a highway patrol officer involved in a pursuit crashed into her. Gai and Bert Vieira's three-year-old grandson Tyler was in the back seat of the car, but was unhurt. Mrs Vieira remains in a coma with broken ribs, a punctured lung, broken pelvis, elbow and ankle, and bleeding on her brain. NSW Police have since revealed that the patrol car that struck Ms Vieira had not turned on its lights or siren and was chasing a driver for an alleged mobile phone infringement. The police car T-boned Ms Vieira's vehicle, destroying the Mercedes and sustaining serious damage. 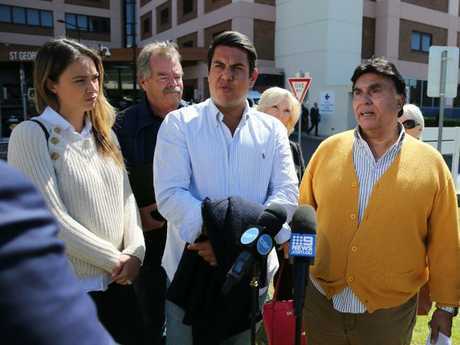 Outside St George Hospital south of Sydney, where his wife is being treated, Mr Vieira slammed the NSW Police Assistant Commissioner Michael Corboy today. Gai Vieira and grandson Tyler, 3, who survived the crash which put her in a coma with brain injuries. 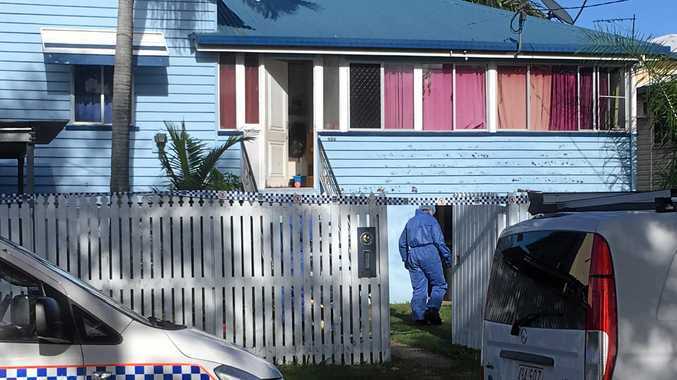 He criticised Mr Corboy's statement after the crash about police pursuits, which included the officer saying police had a policy "to make it safe for members of the community and for police performing their duty following". Mr Vieira said he had "never seen a worse statement in my life". "It's an insult to my family and to everyone that has been hurt by a police car chase," he said. "A statement like that should never be put out." 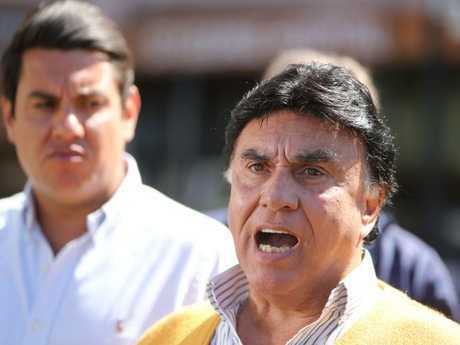 Mr Vieira said that he would sue NSW Police as part of his campaign to stop high-speed chases. "The only way to teach them a lesson is to make them hurt," he said. The Vieira family has kept a vigil at Gai Vieira's hospital bed since the crash. "I still wake up in the morning and think I'm going to cuddle her, but she's not there," Mr Vieira said. Bert Vieira (right) with daughter Cassie and son Trent, has tearfully said of wife Gai, ‘I want her back’. Picture: Tim Hunter. "We are praying and hoping that she will come back to us. The hospital is doing everything they can." 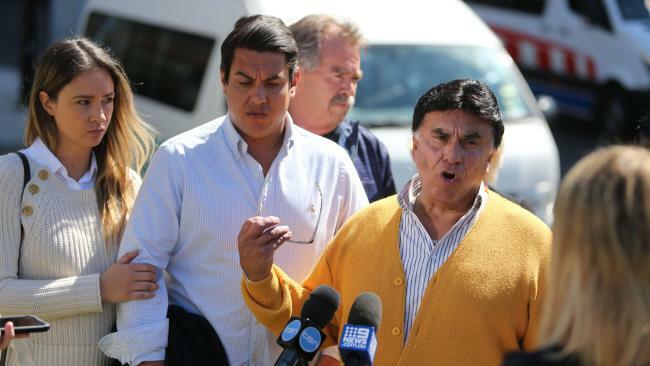 After the crash, which put Gai Vieira in hospital, Roads and Maritime Services and Sutherland Shire Council have discussed plans to install traffic lights at the corner where the accident took place. 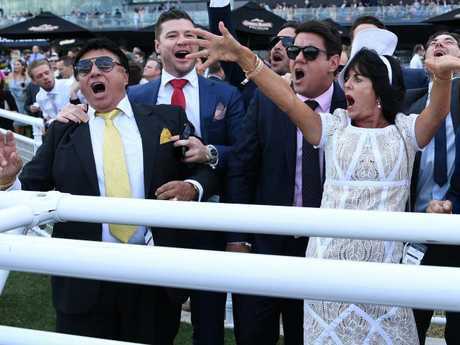 "This is something that all of Cronulla has been working for a long time," Mr Vieira said, adding that his wife would be proud of the outcome. Mr Vieira told reporters last week as he choked back tears: "I want her back. "But I want someone to take responsibility for what's happened. "Until they do, I will not stop."